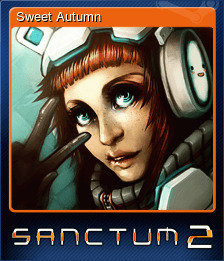 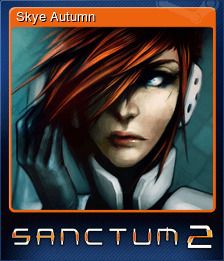 Sanctum 2 | Steam | Opium Pulses - Cheap Prices, Great Service. 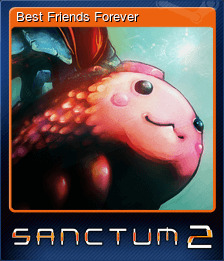 Important Notice: Don&apos;t meet the above requirements? 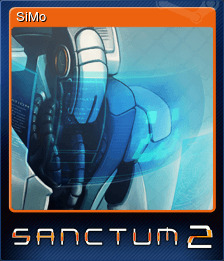 That doesn&apos;t mean your configuration wont run Sanctum 2. 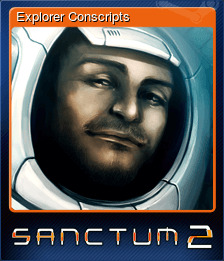 Visit the community page to share your experience with other Linux players. 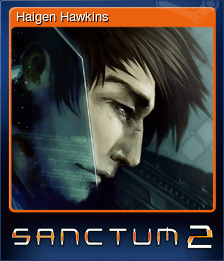 Your feedback will help us improve Sanctum 2 on Linux and future Linux releases!